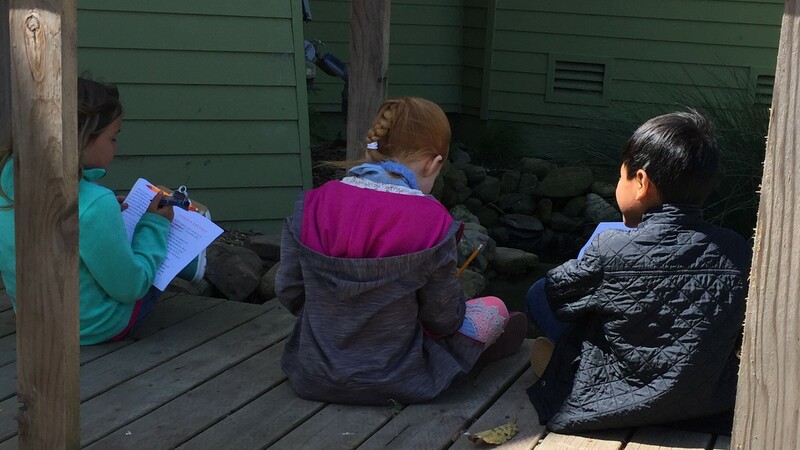 The Dunes Center offers a broad range of education programs, from geology taught at afterschool programs, school field trips at Oso Flaco Lake, and Mammals and Birds taught in classrooms. 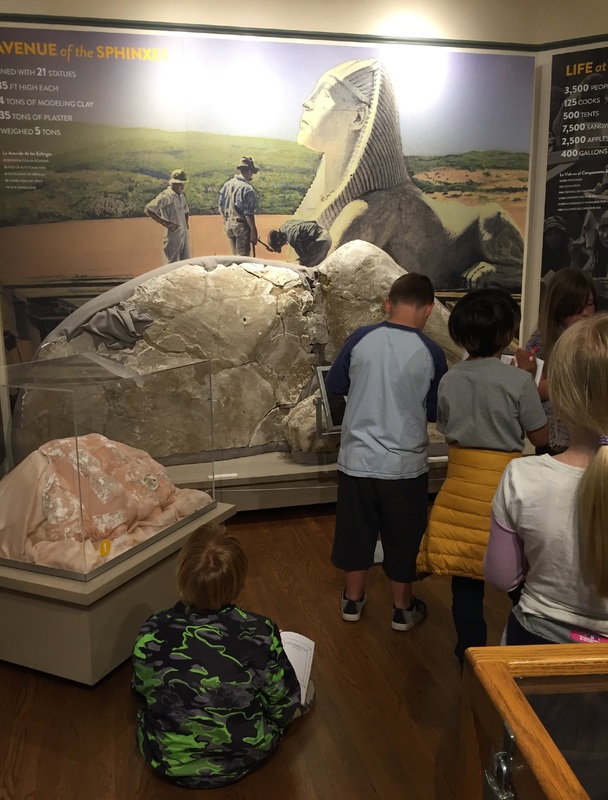 This school year, we have an exciting new education program offering – a field trip to the Dunes Center. The two-hour field trip incorporates the new exhibit content that was unveiled last August. Students explore the Dunes Center at different stations, including one outside in our native Garden. They take on roles of different professions, including botanists, zoologists, and poets, while asking critical questions and engaging deeply with the content. We are proud to offer a new learning environment and content, and to welcome students to our museum here in Guadalupe. We plan to update and expand the program based on student interest and exhibit content.